When Jonita reached out to me I thanked the Goddess for putting us together because I’d been calling out for someone to speak on this important topic – sensing her in the ethers but not knowing her name. The topic of menstruation, a woman’s cycles, her bleeding and the power of her blood is one that is very often taboo but in this episode that’s exactly what we’re diving deep into. For far too long women have allowed ourselves to be forced into patriarchal, shadow based ideas of what our menstruation and moon cycle is – making it dirty and shameful. 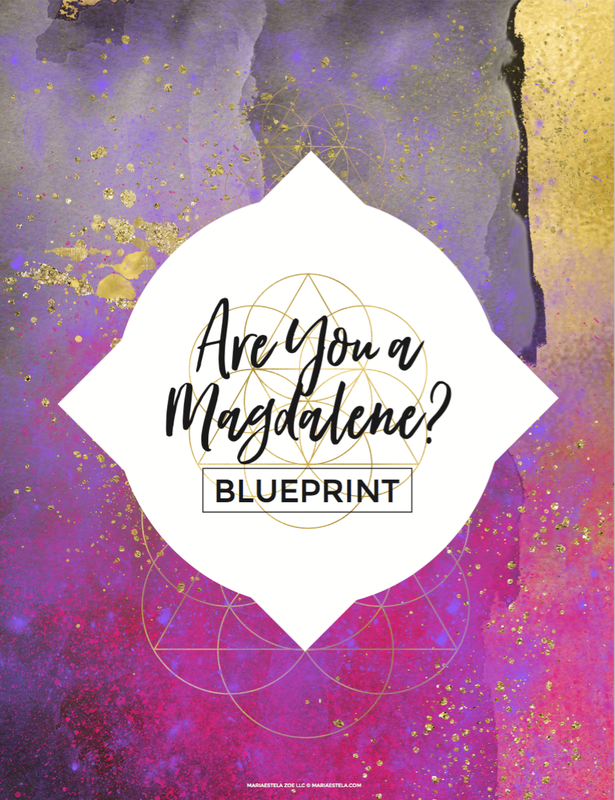 With this Sacred Conversation Jonita and I are hoping to support you in lifting the veils so that you might see, and begin to use the powerful tool you carry within. 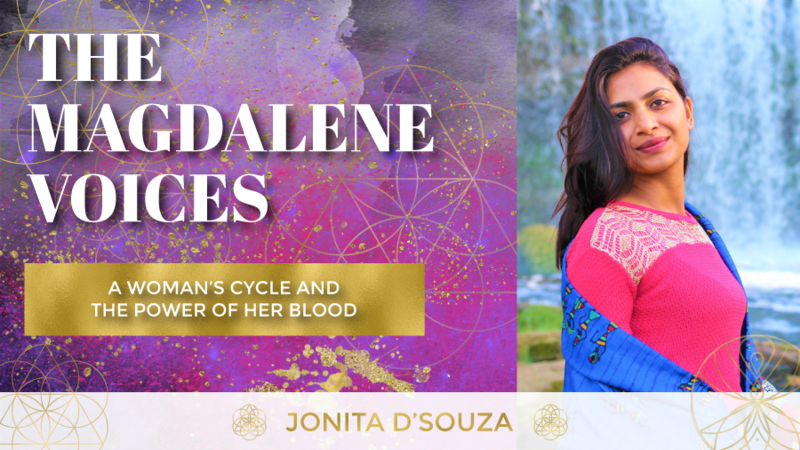 I should warn you – some of what you’ll hear in this episode might seem very far out but know that as with anything and all things, you, working with your cycles and blood is an ever unfolding journey. You do not need to jump into the deep end all at once, but can choose to walk in to the shallow end of the pool allowing yourself to get used to the water before starting to swim. Also, don’t think that because you identifies as a man, this episode’s not for you – knowing your woman’s cycle can allow for a deeper connection and clearer communication. Inner Moon and Outer Moon. The seasons and phases of a woman’s cycle. How tracking your cycle can be helpful. The power and healing properties of menstruation blood. How and why a woman’s monthly bleeding became dirty and shameful. Jonita’s Sacred Power of Your Menstruation Course. Jonita’s 2019 Samhain Retreat Reclaim the Power of Your Dark Feminine. Jonita D’souza is a Feminine Lifestylist, an Author and Creatress of Exploring Femininity Ltd., assisting modern day busy women who struggle with burn-out, overwhelm and body love to reconnect with their feminine and sensual energy using the ancient Taoist and Tantric arts, so that they can create a lifestyle that is fulfilling, nurturing and pleasurable. Jonita is also a certified life coach, NLP practitioner, Master Hypnotherapist and combines the teachings of feminine mysticism and shamanism in her work, facilitating monthly moon circles, online workshops and sacred feminine retreats. She believes that it is the responsibility of the 21st century women to explore their femininity and activate their Shakti, so that they can create a sustainable life for themselves, for their loved ones and for generations to come.